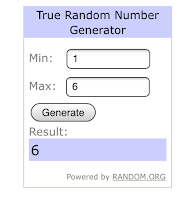 In honour of my 555th blogpost I hosted a giveaway and here are the winners! 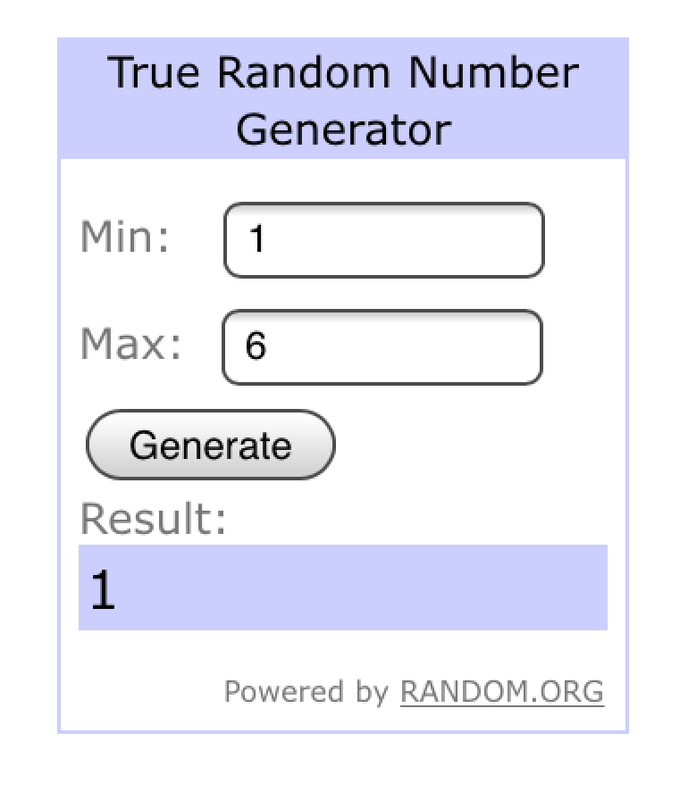 I used random-com to generate the numbers to see who would win. 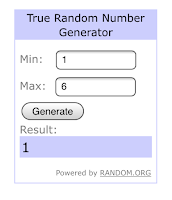 The second winner was Jenn and she won The Cross Stitch bundle. The third winner is Brenna and she wins the crochet bundle with yarn and crochet mitts I have made in blue. 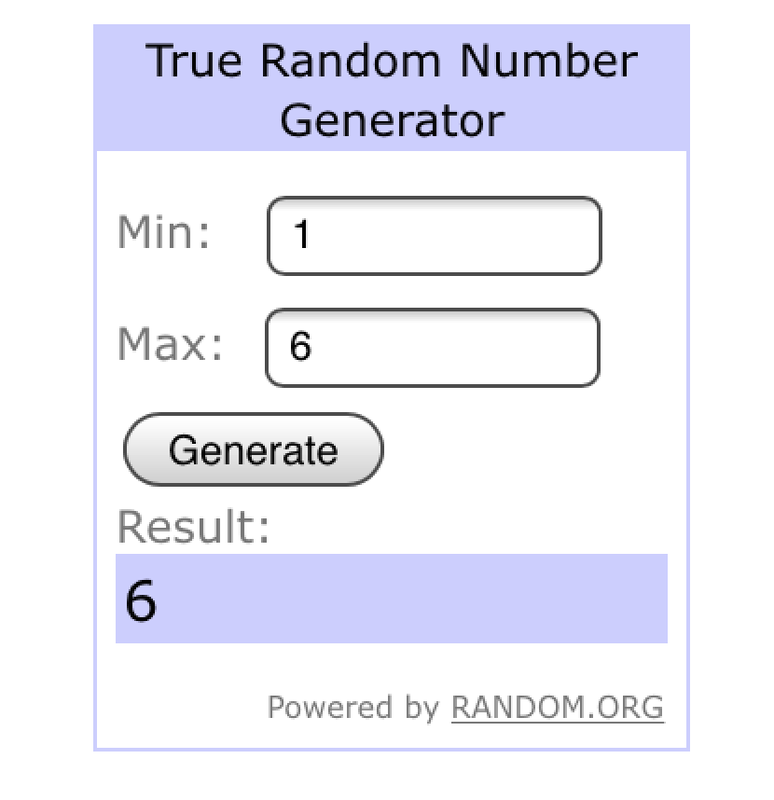 I have your address too so I will send you your prize soon. 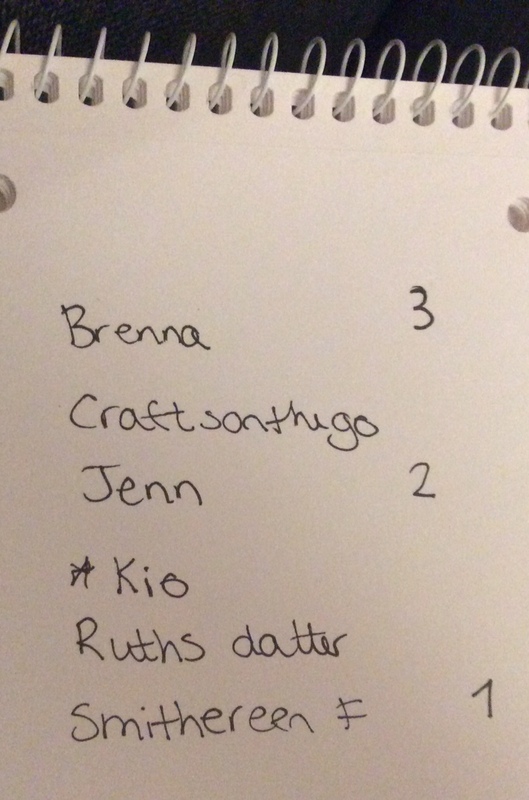 But as Brenna mentioned there were only six participants and I could give out consolation prizes to those that did not win, and I will, on Tuesday I will go out and buy a small Norwegian chocolate, something small and crafty and a skein of yarn from my stash to all that participated. 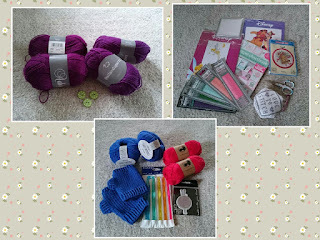 So to Craftsonthego, *Kio and Ruthsdatter please send me your address to and I will send you your gifts this week. 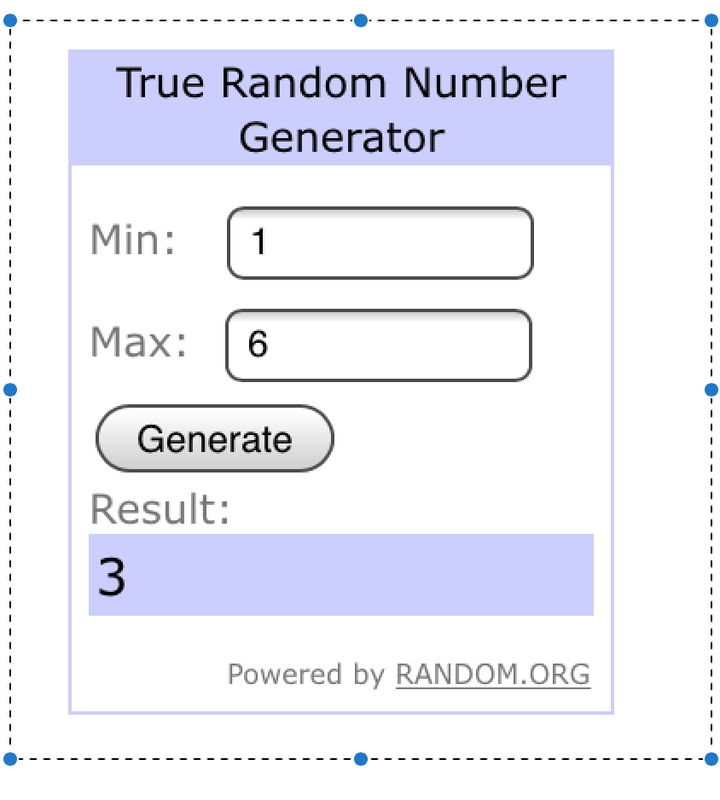 If I have not gotten your addresses within next Sunday I will re-draw the winners of the giveaway and the consolation prizes will be put into my next giveaway. 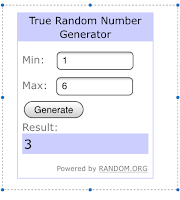 I hope you enjoyed my giveaway and come again. And since it is bun day, here are some relaxing bunnies who think 20 degrees C is too hot anyway. And here is my new start, on another stash busting acrylic baby blanket. Så koselig da. Selv om jeg ikke vant så vant jeg. Dette må jeg lage et blogginnlegg på når gaven kommer.